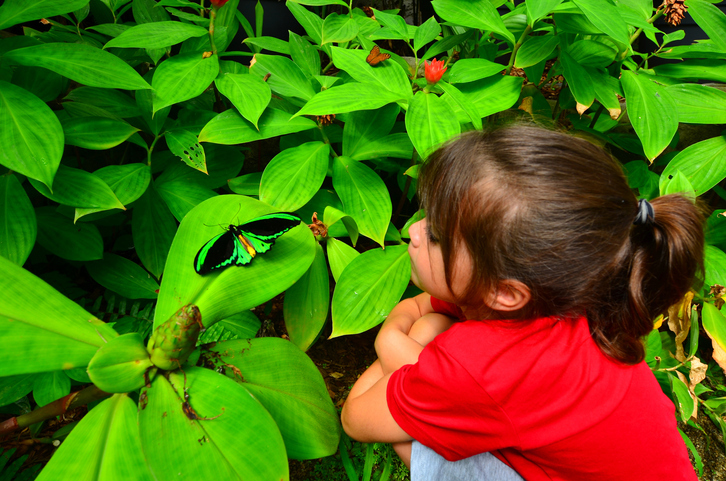 The museum’s Magic Wings Butterfly House is enclosed in a 35-foot tall glass conservatory. The Museum of Life and Science in Dunham is one of North Carolina’s top destinations. This 84-acre museum showcases a host of science exhibits and safe havens for rescued animals. It is a place where people of all ages can have fun learning about science and the world. You can visit the museum from 10 a.m. to 5 p.m. every day during summer. During the regular season, it’s open from Tuesday to Sunday. Click here to learn more. 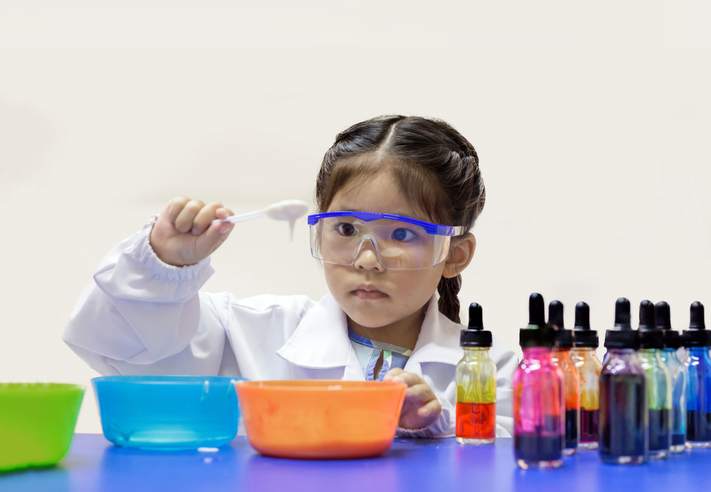 Bring out the inner scientist in you and engage in hands-on experiments. Lab themes change regularly, so it helps to be familiar with their schedule. View real space artifacts from the Apollo era – try your hand at docking a satellite, see if you can spot your house from a satellite mapping table, and more. Dance to the beat with the museum’s interactive dance floor that turns motion into sound. A projector can also make abstract art based on your movements. 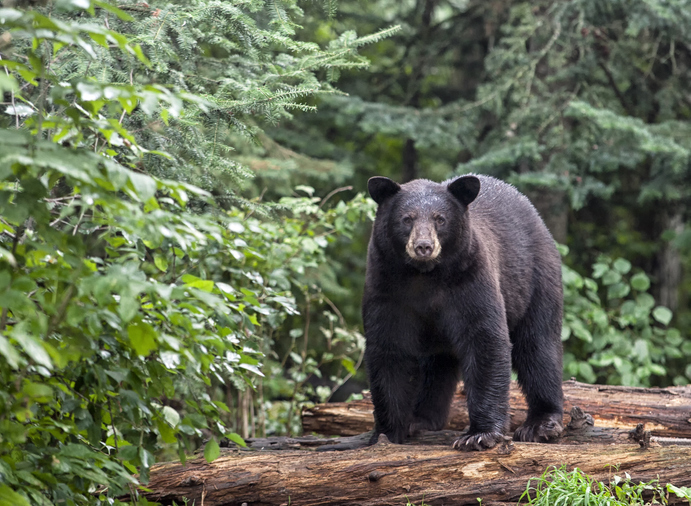 This six-acre woodland habitat is home to black bears, red wolves, lemurs, and more. Visitors can get close-up views of these beautiful animals using zoom cameras from observation decks. Explore music in the Sound Garden. Play with instruments from all around the world and pair them with everyday objects to produce unique sounds. Learn about wind power by sailing a boat, launching air canons rings, and more. The museum even offers camps, classes, and venue rentals. Visit their website here for more information. Do you want to know more about Durham? Let me tell you all about the place and even help you find the home you’re looking for. 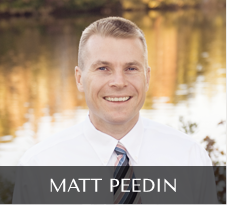 I’m Matt, and you can give me a call at 919-210-8388 or email me at MattPeedin(at)KW(dotted)com.